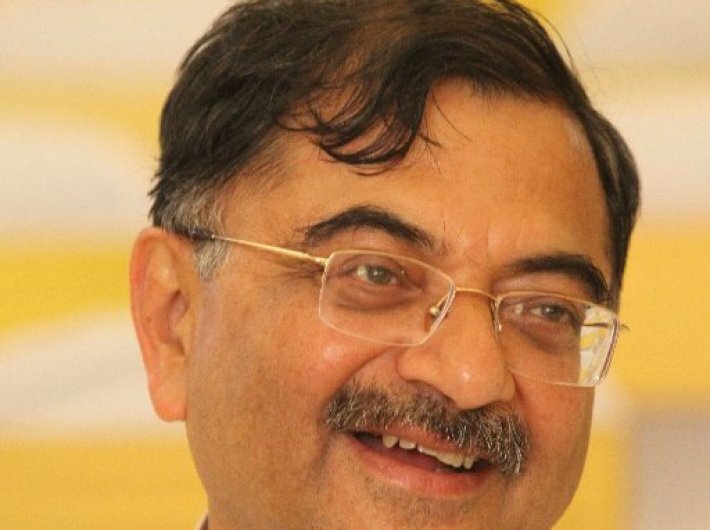 Bharatiya Janata Party leader Tarun Vijay has called those who live in South India as “black people”. He later took to twitter to “feel sorry”, but the damage had already been done. Tarun Vijay was talking to Al Jazeera over the alleged racist attack attacks on African students in Greater Noida. Clearly, Tarun Vijay’s remark is racist in nature. It is an insult and shows how deeply entrenched is the issue of “dark-skin”. And racism was the word used by African envoys who deliberated upon the attack against African students.